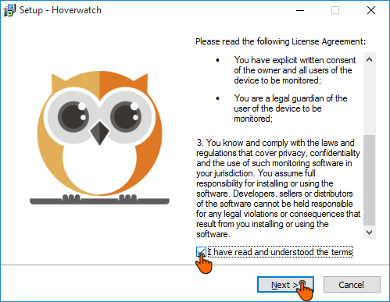 If you have antivirus installed, follow the link. Open your internet browser. Type hoverwatch.com. Enter your email and password (create Hoverwatch account) and click "Sign up free". 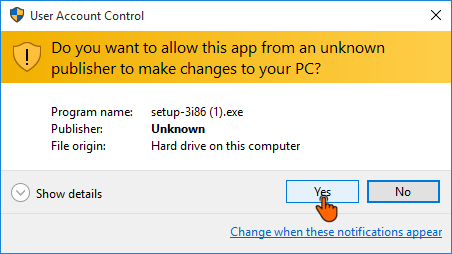 Select Windows and click "Download". The archive Password is "hoverwatch". Unzip and run .exe file. 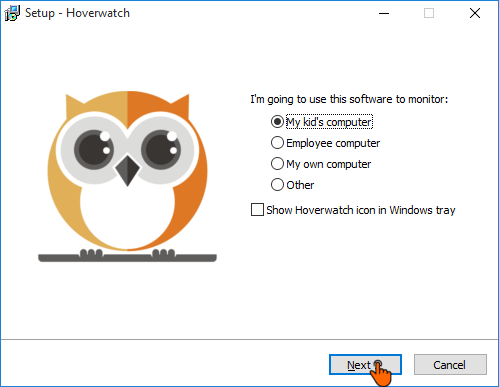 Click "Yes" in Windows User Account Control windows. 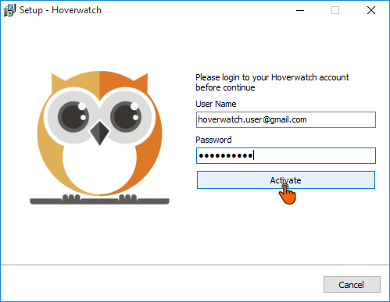 Open the program, type your Hoverwatch account login and password in a window that shows up, then click «Activate» Once the installation is complete click «Finish» button. The program will close and Hoverwatch will start recording in the background. Everything’s ready. 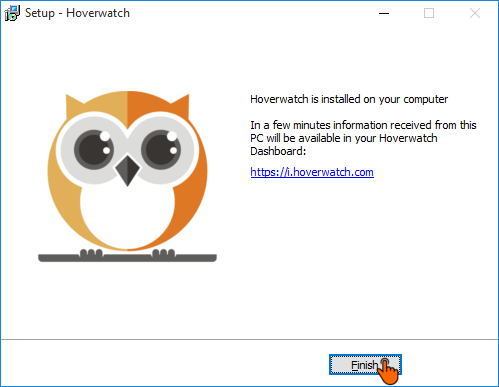 In 5-6 minutes you’ll see received information in your Hoverwatch account.